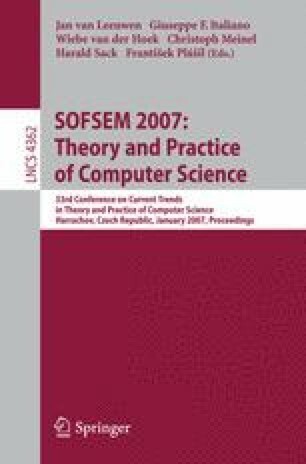 This paper investigates the operational semantics of framed temporal logic programs. To this end, a framed temporal logic programming language called Framed Tempura is employed. The evaluation rules for both the arithmetic and boolean expressions are defined. The semantic equivalence rules for the reduction of a program within a state is formalized. Furthermore, the congruence and transition rules between configurations for the reduction of programs are also specified. Thus, the executable behavior of framed programs can be captured in an operational way. In addition, the consistency of the operational semantics and the minimal model semantics based on model theory is proved. This research is supported by the NSFC Grant No. 60373103 and 60433010, and the SRFDP Grant 20030701015.